The beauty of Halkidiki, Greece, is enchanting. Everyone who has been here can confirm that. Of course, the biggest draw to the region is its coastline. But there is much more that attracts tourists from all around the world to Halkidiki. Dense pine forests, attractive mountains and a significant historical legacy are some assets of the region you would like to see. Add premium food and famous hospitality, and you get an unmatched vacation destination. Why is Halkidiki so special? 3 peninsulas that can’t be more different form South Halkidiki. The length of their coastline is more than 500 kilometers. And the seaside features magnificently blue sea, long and secluded beaches, and verdant greenery. Kassandra Peninsula is the westernmost of the three promontories. It is the most organized region of Halkidiki concerning tourist facilities. Here, you will find nightlife, water sports, traditional architecture, long beaches and several historic sites. 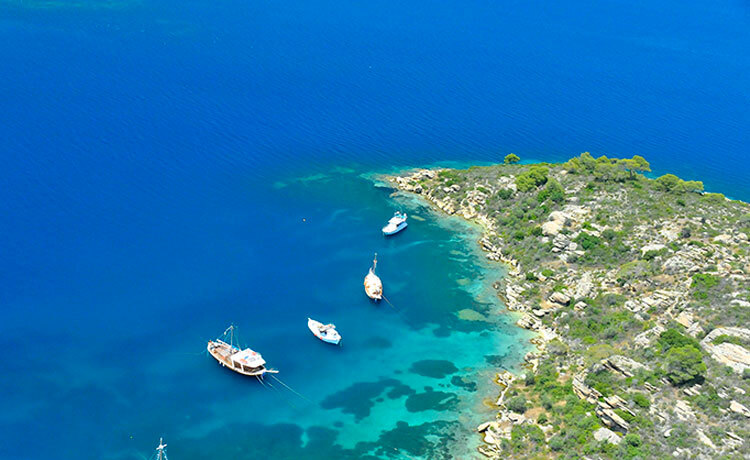 Sithonia prides on intact nature that gives characteristic color to the surrounding sea. Beaches are many and not far from each other. Mount Itamos, which dominates the promontory, is rich in flora, fauna, hiking and biking trails, and great views. Mount Athos is the only monastic republic in the world. A cruise around the peninsula reveals extraordinary complexes and high hills flanking them. Mount Holomontas is the most dominant feature of Central Halkidiki. Various plant and animal species inhabit the mountain. Also, there are several traditional villages boasting interesting architecture you should visit. 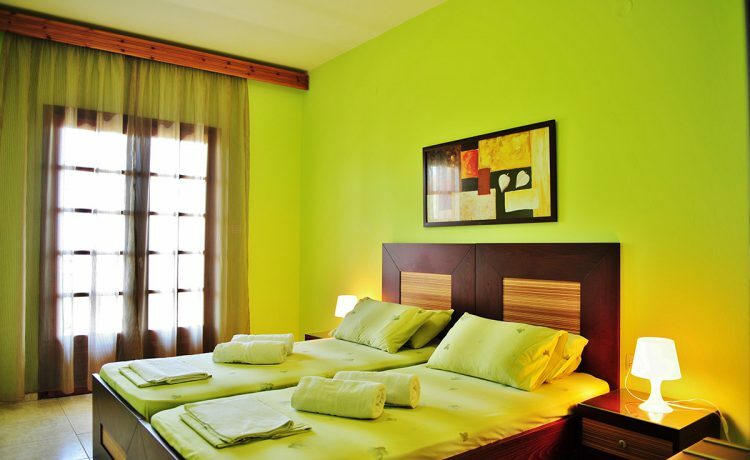 Located in Gerakini by the seaside, Sunday Resort is an ideal base for experiencing Halkidiki. Most attractive beaches of Kassandra and Sithonia are a short drive away, no more than slightly over an hour. Furthermore, Mount Holomontas is nearby, as well as ports from where boats for an Athos cruise leave. Shopping and nightlife facilities of Kassandra are near, too. Kallithea, the top nightlife destination in Chalkidiki, is hardly half an hour away. Neos Marmaras (Sithonia) and Hanioti (Kassandra) are some top shopping destinations less than 50 minutes away by car. Thessaloniki, with its great shopping, cultural and sightseeing opportunities, is an hour by car away from our villa.